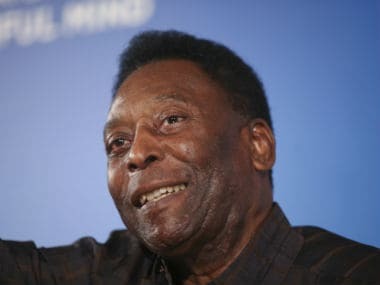 Paris: Football legend Pele said Friday he was feeling "much better" after receiving hospital treatment in Paris for a urinary tract infection. "The anti-biotics are working... I feel so much better," the 78-year-old Brazilian said on his official Twitter account. "Thank you for all your love!" he told his fans, joking: "I think I'm ready to play again." 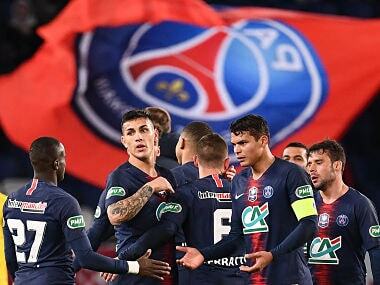 The three-time World Cup winner was admitted to a Paris hospital on Wednesday, the day after appearing at a promotional event with France striker Kylian Mbappe. 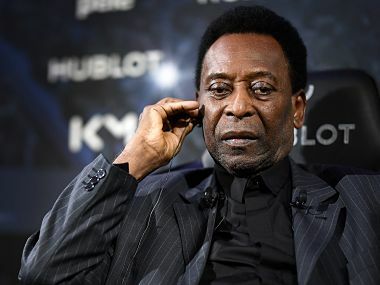 Pele's declining health has been a cause for concern in recent times, and the meeting with Mbappe – the only other teenager apart from Pele to score in a World Cup final – had already been postponed last November. Previously, Pele had admitted to not feeling robust enough to light the flame at the opening ceremony of the 2016 Rio Olympics. Before that, he spent time in intensive care in Brazil in late 2014 following a kidney complaint. 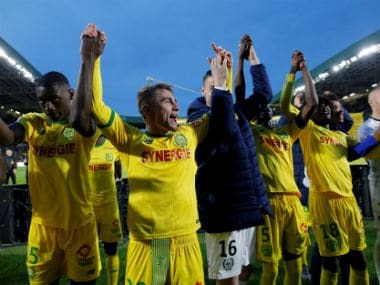 On Tuesday, the man who was named FIFA's player of the 20th century spent the entirety of his encounter with Mbappe sitting down, but appeared on good form at the event organised by a watch manufacturer.